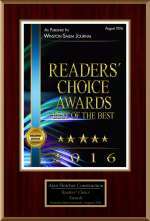 We're Honored ... Three Years in a Row! 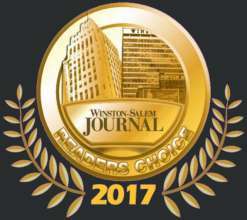 A heartfelt thanks for your votes in this year' 2018 Winston-Salem Journal Reader's Choice Awards! 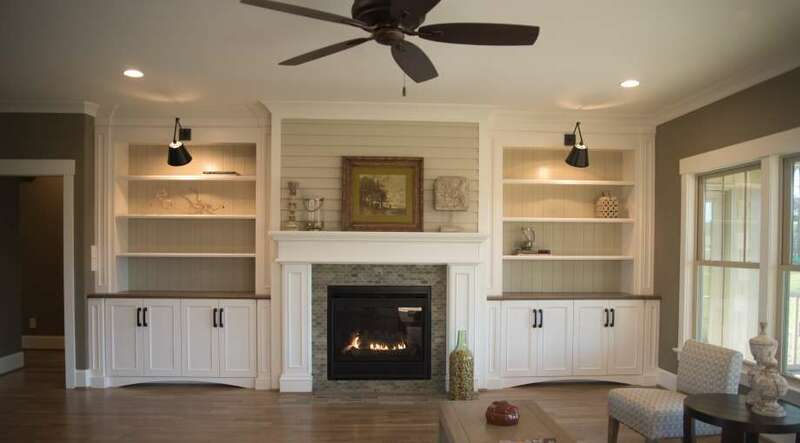 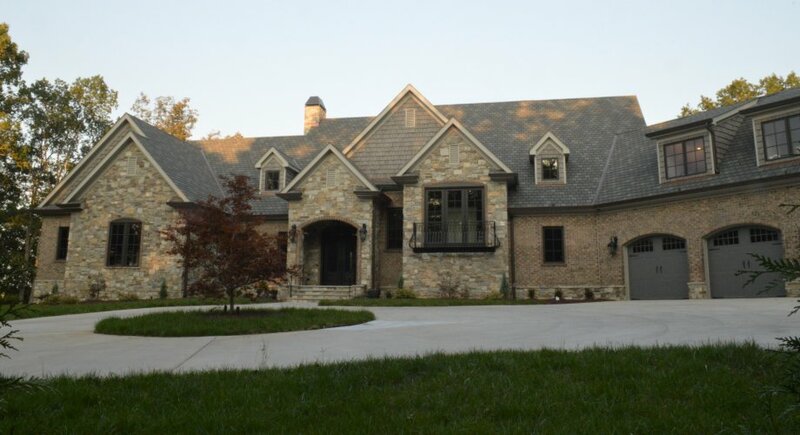 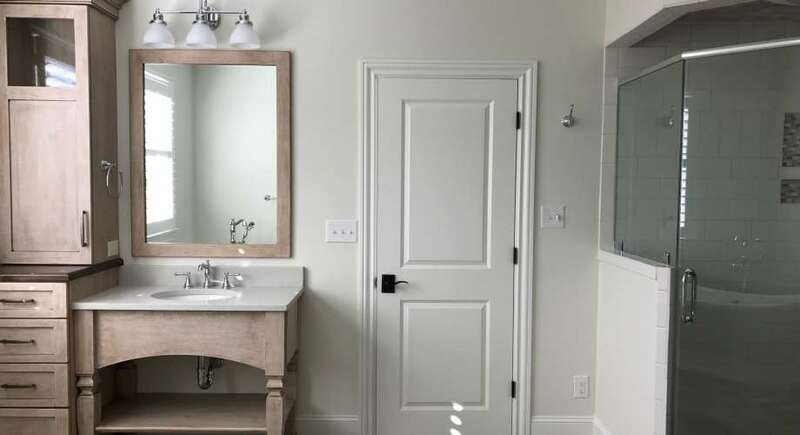 If you are looking for an award-winning Winston-Salem Forsyth County custom home builder that will consider YOU to be the most important partner in the construction of your new home, then Alan Fletcher Construction should be your first choice. 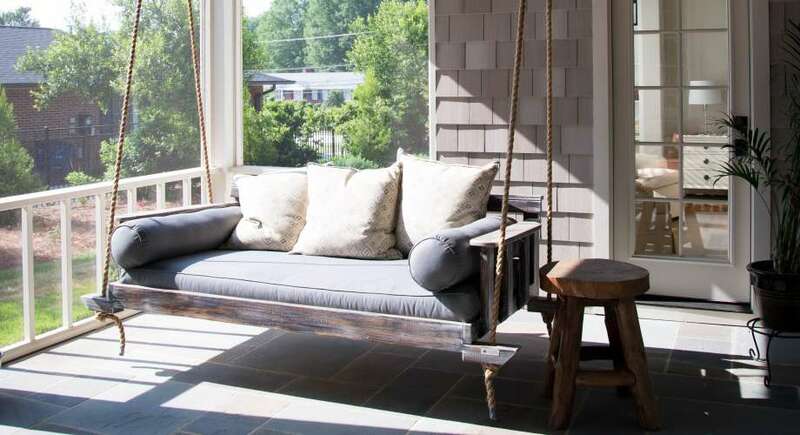 Alan Fletcher has delighted new homebuyers for three decades with creative design solutions, product innovation, fine craftsmanship and meticulous attention to detail. 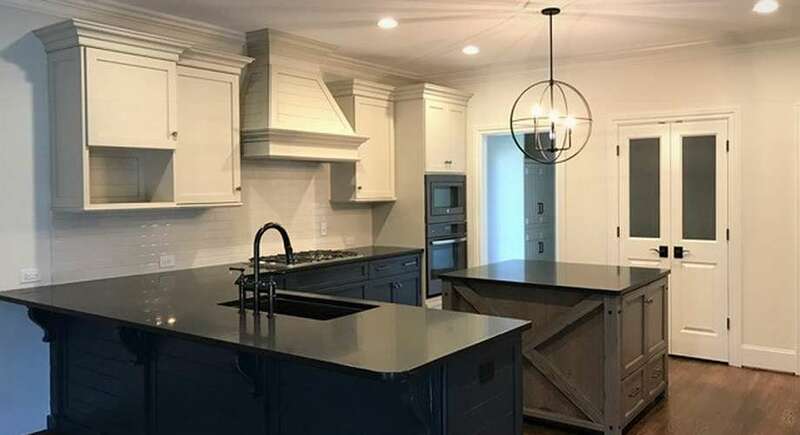 His inspiration to build unique and diverse custom homes comes from listening to you and your ideas about the home you want to create. 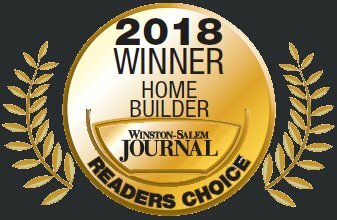 With a sincere commitment to customer satisfaction, Alan can be found on the job site daily, assuring that the construction of your home goes smoothly. 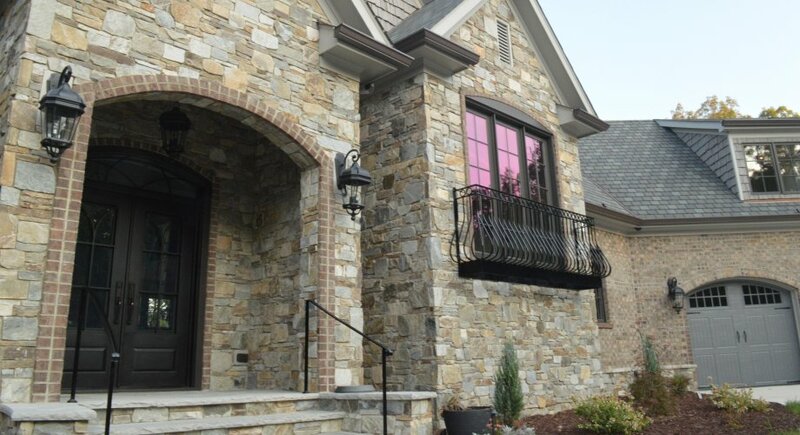 And with his demanding eye for detail, you can be assured that you will love your home for many years to come. 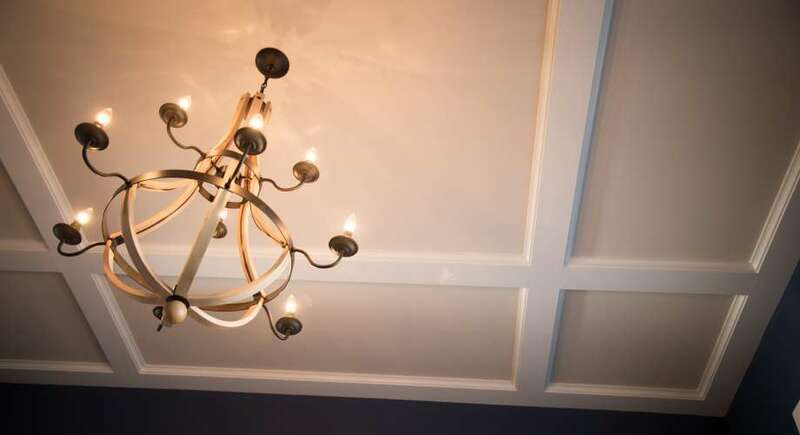 What sets us apart from other builders?